Ayam Brand launches healthy and affordable options, as well as a series of events. 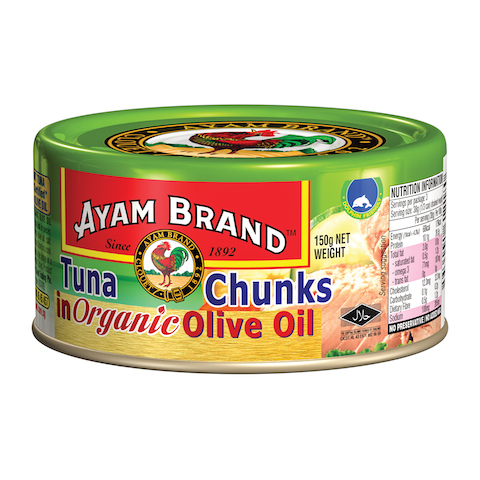 Ayam Brand Tuna Chunks in Organic Extra Virgin Olive Oil. To kick off Ayam Brand’s 125 years of healthy, quality canned food in Singapore, the local food company is launching the European-certified Ayam Brand Tuna Chunks in Organic Extra Virgin Olive Oil and Ayam Brand Tuna Flakes in Organic Vegetable Broth. 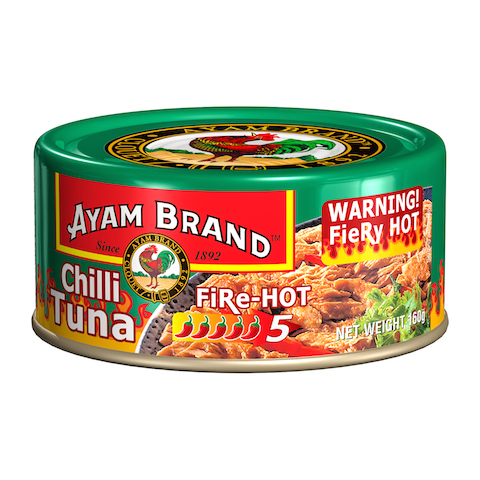 And, come May, chilli-lovers can add an extra kick of spice to their meals with Ayam Brand Chilli Tuna Fire Hot. Sardines in Sunflower Oil that are unsmoked) and delicious. 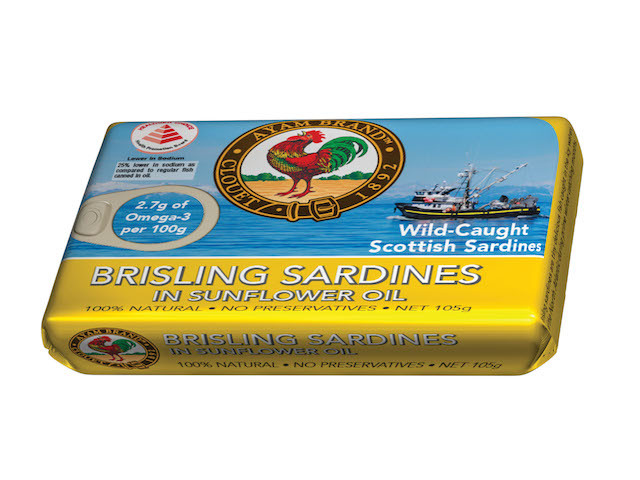 Ayam Brand’s Brisling sardines are now available in Extra Virgin Olive Oil, Sunflower Oil and Tomato Sauce. You can serve them straight out of the can, on crackers, or simply toss them into your salad! Get a extra zing with Ayam Brand Chilli Tuna FireHot. Ayam Brand has also lined up a series of activities to commemorate its 125 years in Singapore, and to give back to long-time customers who have supported the brand. To kick off the celebrations, Ayam Brand wants to gift consumers S$125 in cash. To stand a chance to win, simply purchase any two Ayam Brand Sardines from March 1 to April 15. Participants can enter the draw by sending an SMS to 9010 2322 in the following format: AYAMBRAND <space> Name <space> NRIC <space> Receipt Number or download the submission form from www.ayambrand.com.sg/125. Terms and conditions apply. 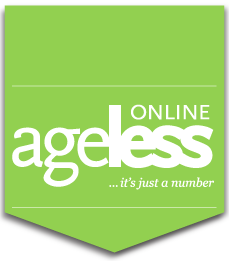 The premium choice – Ayam Brand Brisling Sardines in Sunflower Oil. As part of the ongoing celebrations, Ayam Brand will be conducting the “Race to Space”, where Ayam Brand products will be sent to space using sensor balloons. The balloons will be attached with a 360-degree camera, and each balloon will carry a different product – tuna, sardine, baked beans and coconut milk. People will then have to rank which balloon they think will arrive in space first, and the ones with the correct order will stand a chance to win exclusive prices. Following the balloon’s descent back to earth, Ayam Brand will put together a compilation video with the visuals captured by the 360-degree camera. Ending off the year will be a celebratory “We are Family” event where newsletter subscribers, fans and ambassadors of Ayam Brand will come together to close the year. The fun-filled event will see some of the ambassadors show of their cooking skills. More details will be shared at a later date. ** The new products – Ayam Brand Tuna Chunks in Organic Extra Virgin Olive Oil and Ayam Brand Tuna Flakes in Organic Vegetable Broth – cost S$2.85, and can be purchased at FairPrice and selected Cold Storage outlets. The Brisling products cost S$3.90 and can be purchased at FairPrice only.